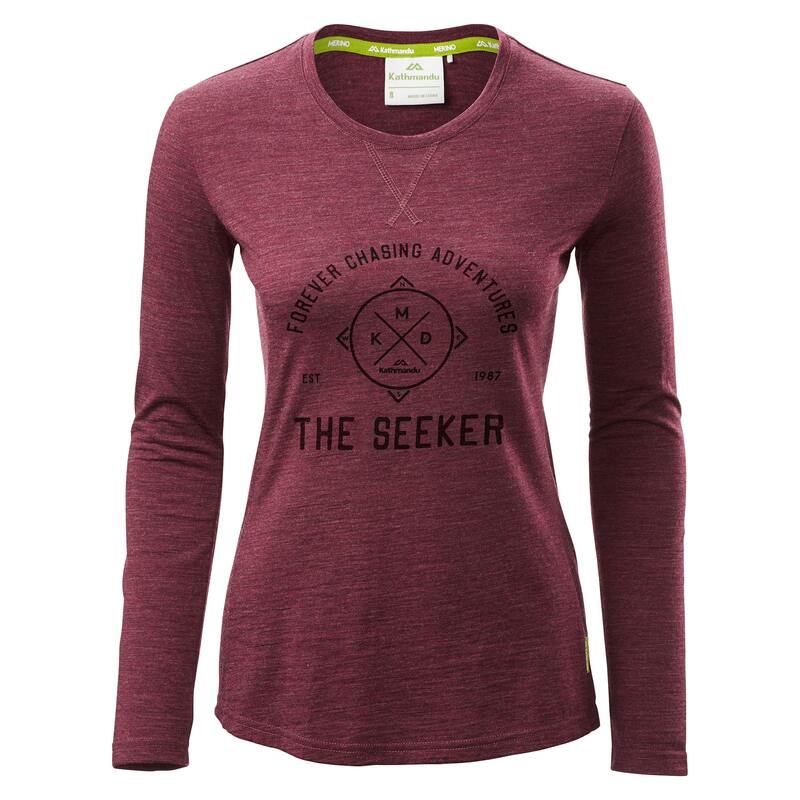 When the mercury drops, our latest Core Spun Women’s Long Sleeve Print Crew Top is your ideal everyday layering piece. It’s constructed with a fibre that has Merino Wool wrapped around a strong nylon core – known as Core Spun Merino Wool. You can expect a stronger, more durable garment.